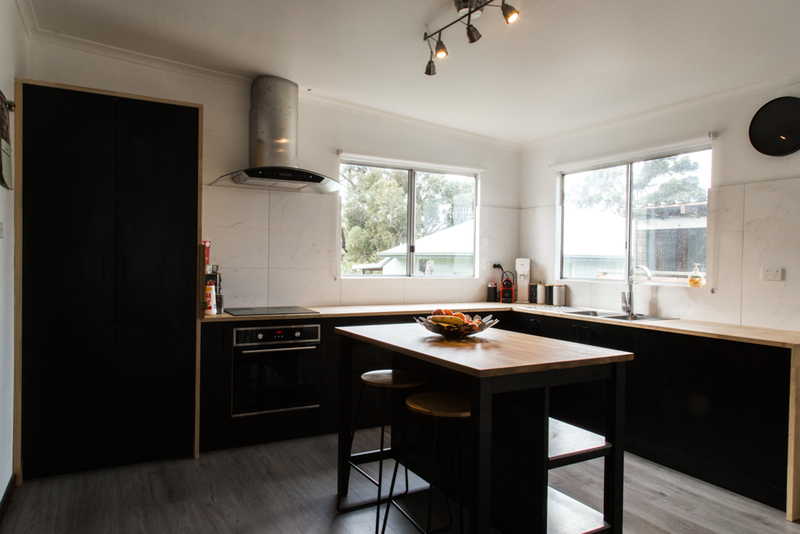 For Sale By Owner - Newly renovated property! 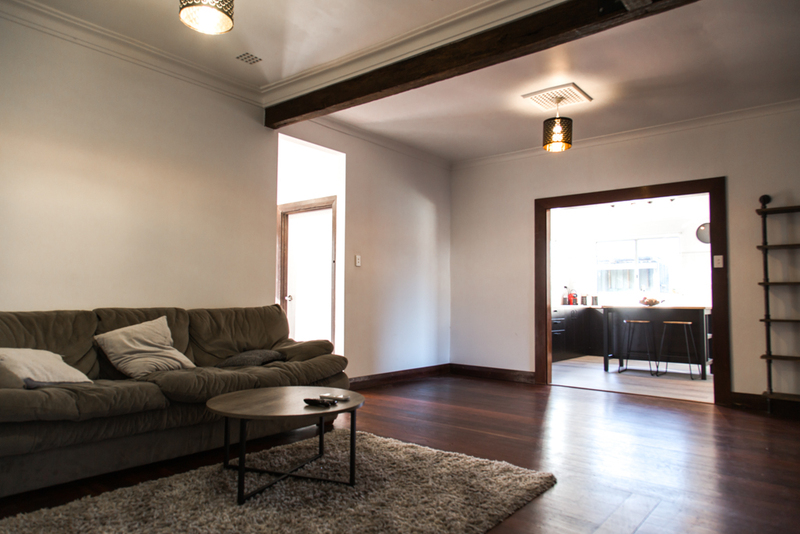 Newly renovated property available now at the perfect price. 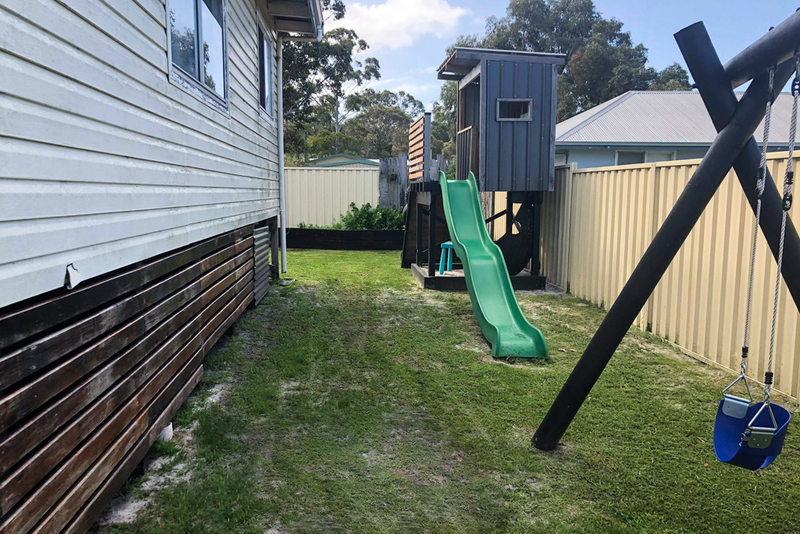 Set on 451sqm of low maintenance, fully fenced land this home is perfect for small families, first home buyers and holiday makers! 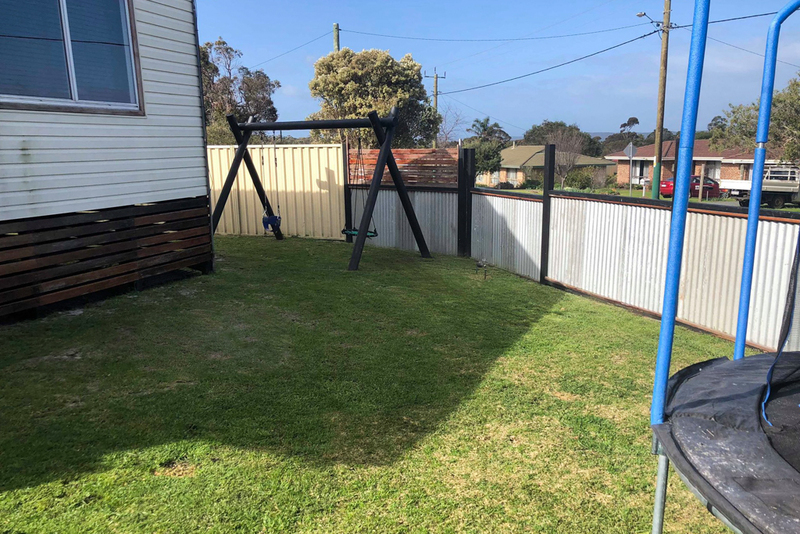 It is located on a quiet street within close walking distance to schools and Denmark’s town centre. 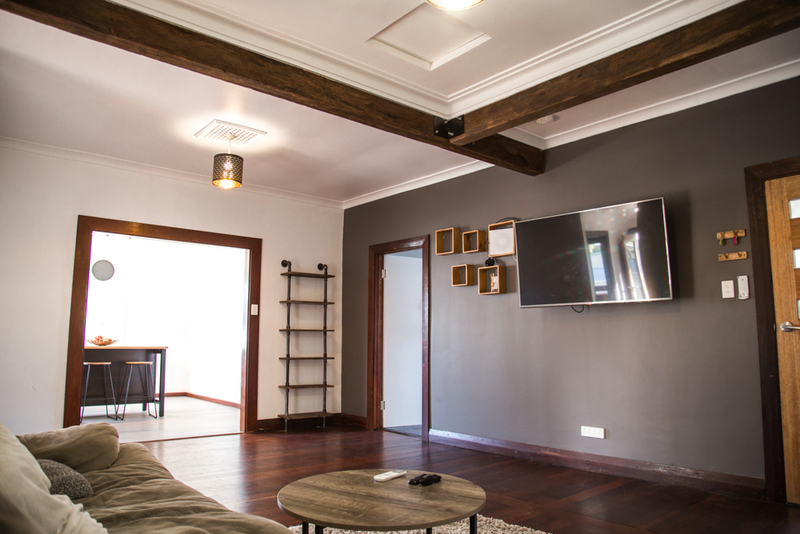 An extensive renovation carried out in late 2017 included a total rewire and plumb of the house, garden landscaping, a new bathroom and kitchen, and the restoration of the original jarrah floor boards and exposed beams. 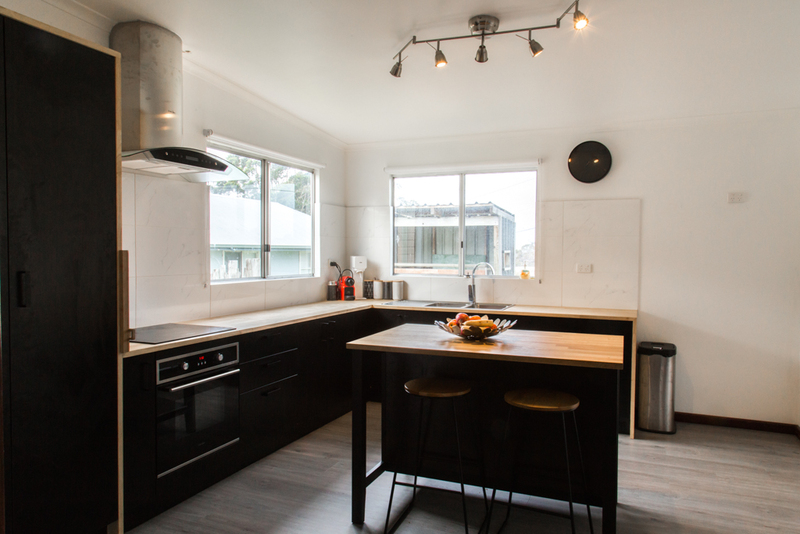 The house has three generously sized bedrooms and boasts an open plan living area and modern kitchen which overlooks the backyard. 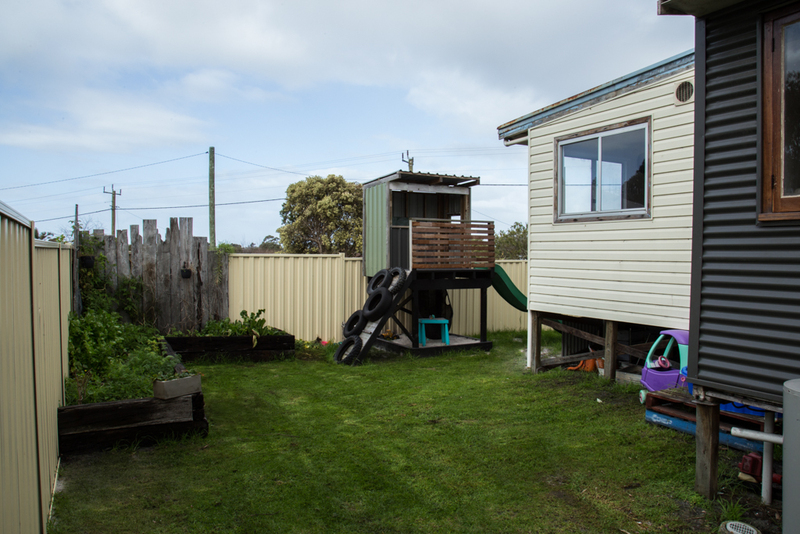 There is a garden shed and kids play house in the backyard and plenty of space for parking in the driveway at the front. 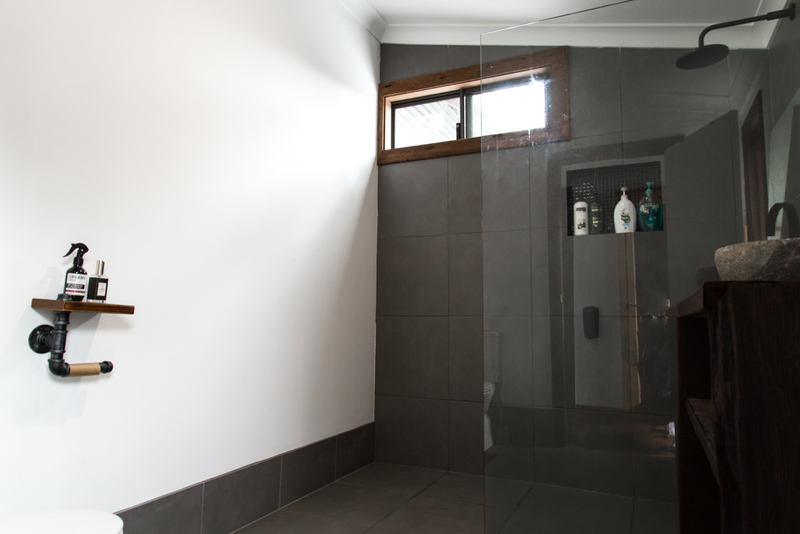 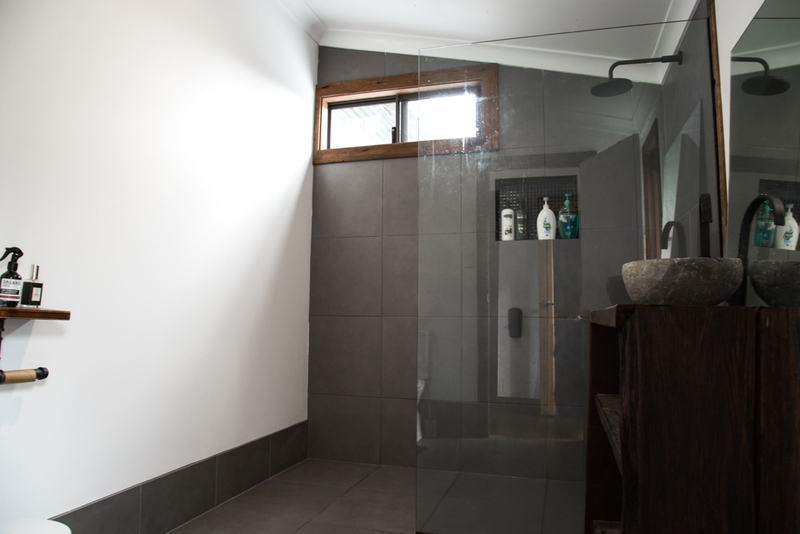 The all-new fittings and fixtures combined with original jarrah features creates a stylish modern home that has character. 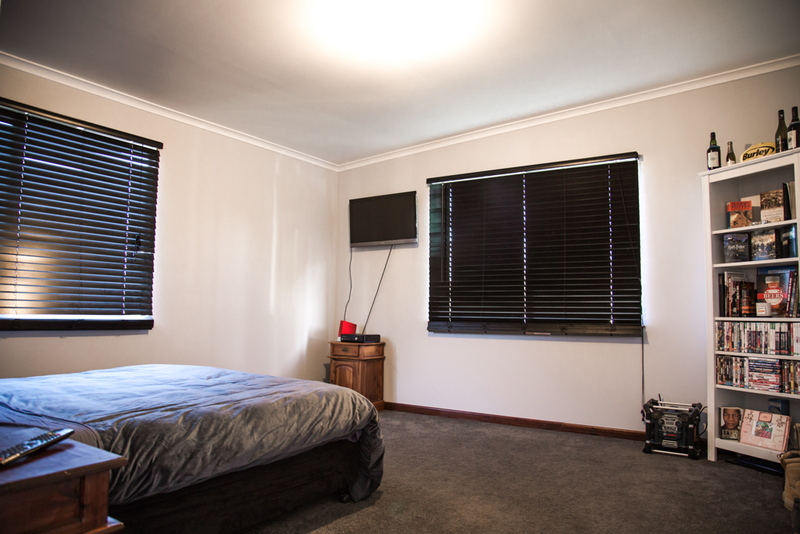 Situated in a friendly community, this home is ready for you to move straight in!